Hi and Welcome to the Scrap Shack!! Today I have some exiting news.... I have decided to re-join Creatve Knockouts Design Team!! Woot Woot! This is one of my favorite design teams to be a part of and for today's post I have a wonderful Birthday card to show you. Every Thursday at Creative Knockouts there is a brand new challenge as well as a prize package! The theme varies every week and all members of the DT come on and showcase their projects using a digital stamp. Well this week the challenge is "Birthday Wishes" and our sponsor is none other than Digital Delights which is exactly where my image came from. There's no better CTMH stamp to use with this digital image than the Birthday Princess one. This is a great magical birthday stamp that features great sentiments, princesses, magic sparkles, and of course your prince frogs. 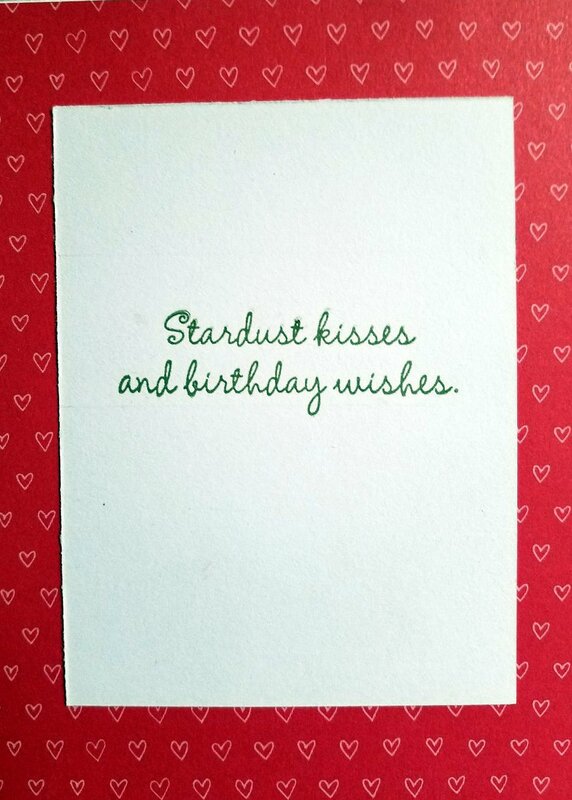 The inside sentiment for my card was pulled from this same stamp set. Here take a look. 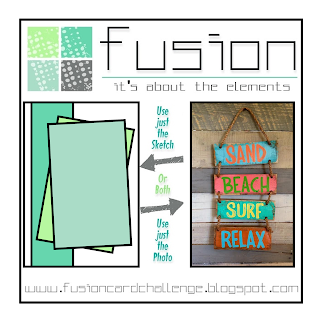 For a little extra added inspiration I turned to another one of my favorite challenge blogs FUSION and used their sketch. 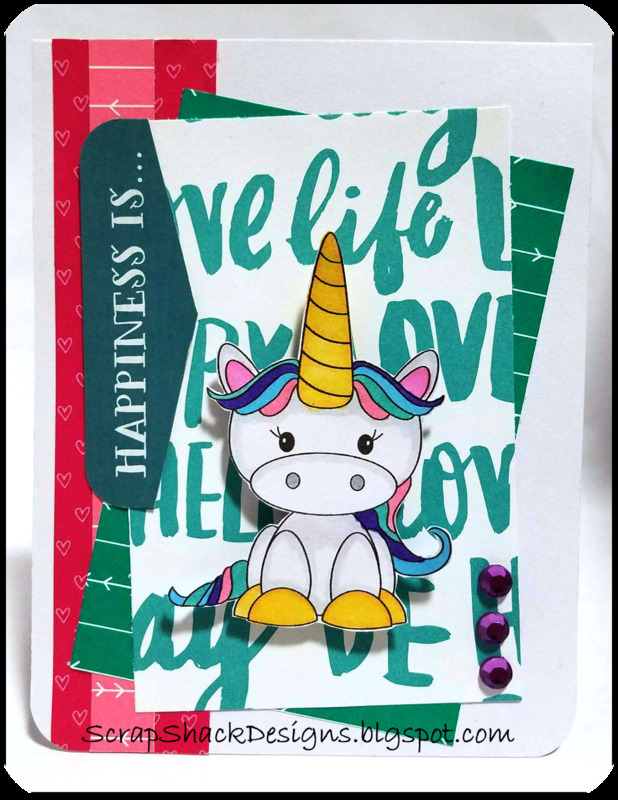 As far as the rest of the elements on my card I decided to use the "Adventure" paper line from CTMH which was just recently retired. However you can find a similar paper called "Enchantment" here. I pulled the "Happiness Is..." off from a Pocket Scrapbooking card and the gems are from my stash. The theme this week at Creative Knockouts is "Birthday Wishes." If you are interested in checking out the other DT members or playing along with us you can find the Creative Knockouts blog here. Thanks for stopping by today! I hope you enjoyed my project.